If the Balmain collection didn’t match up to your fashion style, you were not alone. Although the pieces were elevated formal wear, the whole Balmain craze started to resemble one gaudy Kardashian closet. But that Alexander Wang collection though…”shut up and take my money” was an understatement. So when H&M announced their new collaboration earlier today, a sense of fashion hope for the retail giant has been restored. 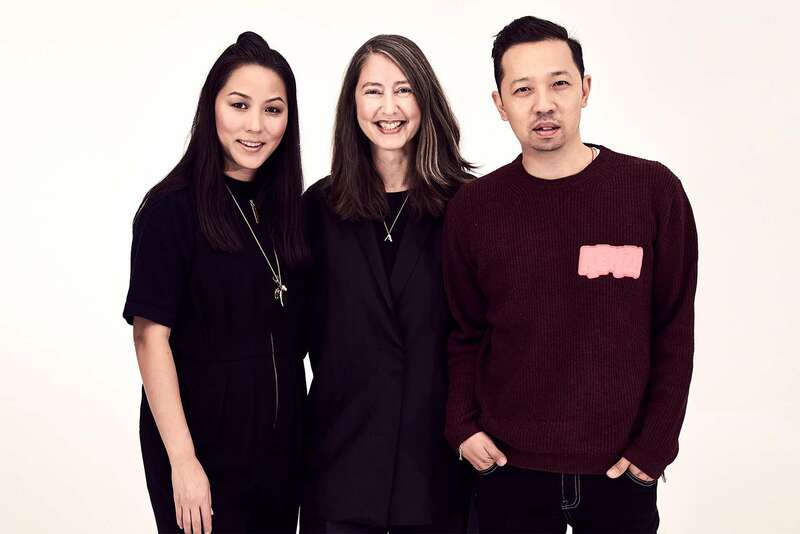 Kenzo, the Parisian fashion house headed by creative directors Humberto Leon and Carol Lim, have brought a youthful and vibrant spirit back to high-end fashion. They’re use of graphics and color have continuously caught the attention of the streetwear scene, giving new brands inspiration to get more creative. Judging from the sneak peek video above, expect hints of wild patterns and animal prints in modern basics like crewnecks and joggers. We’ll definitely be keeping a close eye on which celebrity gets first dibs on the collection. H&M x Kenzo will be available worldwide on 11-3-2016 online and select retail stores. Clothing and accessories for both men and women will be featured in the collection.